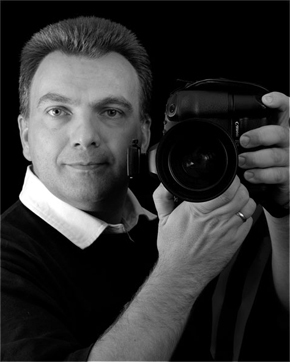 Welcome to the Stephen Oliver Photography Blog! This entry was posted in Uncategorized by stephenoliverphotography. Bookmark the permalink.